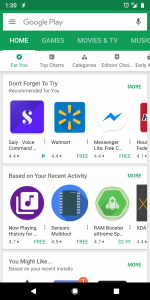 A few days ago, we reported that Google is starting to block uncertified Android devices from accessing Google Play apps and services. That means that any device that isn’t certified by Google will no longer be able to download and use apps like Gmail, Google Maps, Google Play Music, Google Photos, and more. There’s a huge market for devices that don’t ship with Google apps out of the box, ranging from name-brands such as Amazon all the way to less recognized Chinese brands. 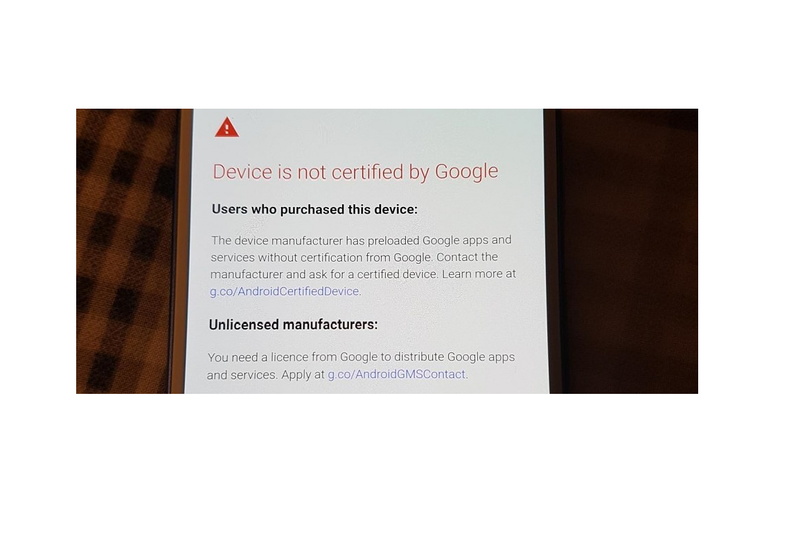 If you buy an Android device and you see the “device is not certified by Google” warning, what can you do about it? 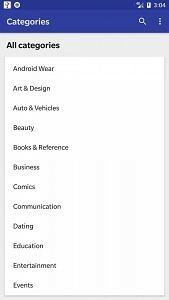 You don’t have many choices, but we’ll run down the list of available options so you can maybe unblock Google apps on your uncertified Android device. Update 3/28/18 @ 05:22PM CST: The webpage to register for an exemption has been updated, and inputting your Google Play Services Framework Device ID now works. The instructions have been updated to accommodate the changes. Update 4/3/18 @ 01:05PM CST: Google has again updated the webpage, this time removing the 100 device registration limit and now allowing for GSF IDs in hexadecimal format to work. What is an uncertified device and why is my device one of them? Android is an open source operating system. That means that any company can take Android and modify it as they please to sell to their customers. Software experiences of Android devices can broadly differ, from that of the Google Pixel 2 to the Samsung Galaxy S9 to the Huawei P20 or the Xiaomi Mi Mix 2S. 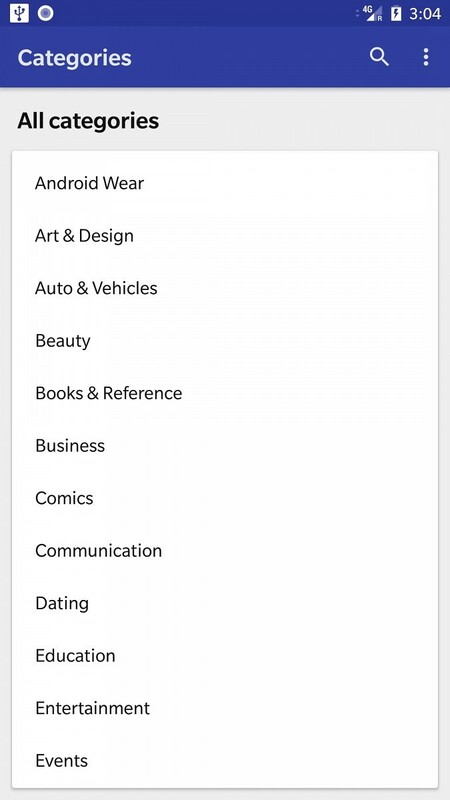 Google wants companies to take Android and customize it, but they also want to ensure that there’s at least some consistency between Android devices. That’s why they created the Compatibility Definition Document (CDD), a list of requirements and guidelines that Android smartphone and tablet manufacturers must follow so their device can pass the Compatibility Test Suite (CTS). Passing the CTS is required if the company wants to be allowed to pre-install Google apps and services on their device. If a device doesn’t pass CTS, then they can’t ship a device with the Google Play Store or any other important Google apps pre-installed. This warning pops up during the setup process, preventing you from signing in to your Google account. 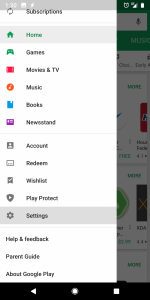 You can still complete setup, but you won’t be able to use the Google Play Store without a Google account. So what are your options? First, let’s verify if your device is uncertified in the first place. If you’ve seen the above warning already, then your device is definitely uncertified. If you suspect that your device is uncertified but you aren’t sure, here’s how to check. 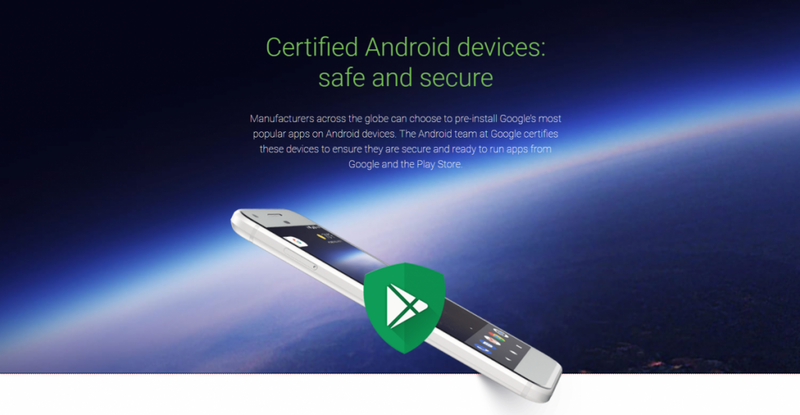 We’ve previously written a tutorial on how to check if the device you are planning to buy is a Certified Android device. Check that out here. 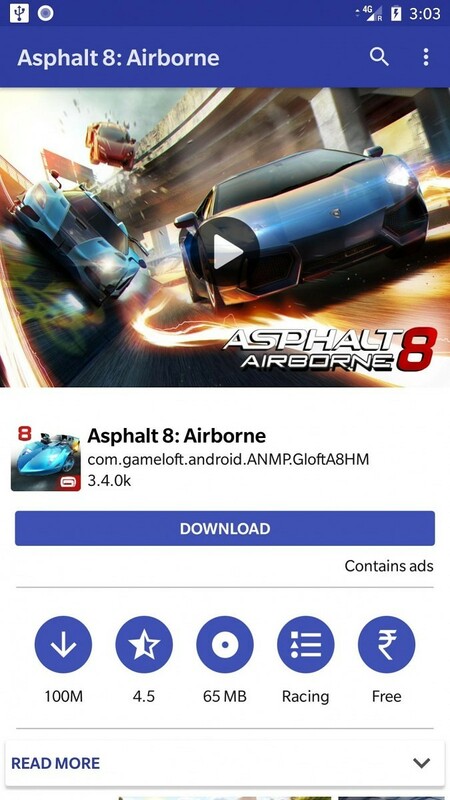 As we’ve mentioned previously, this move is intended to discourage companies from shipping Google Play uncertified Android devices with Google apps and services on-board. Google doesn’t want to punish regular users by preventing them from using their apps, so that’s why they’ve opened up a webpage where you can apply for an exemption. The webpage is intended for custom ROM users, such as those of you on LineageOS, to be whitelisted so you can still use Gapps, but it can also likely be used by users of Amazon Fire or other devices. Google PR reached out to us to inform that the webpage is looking for the Google Play Service Framework ID (GSF). 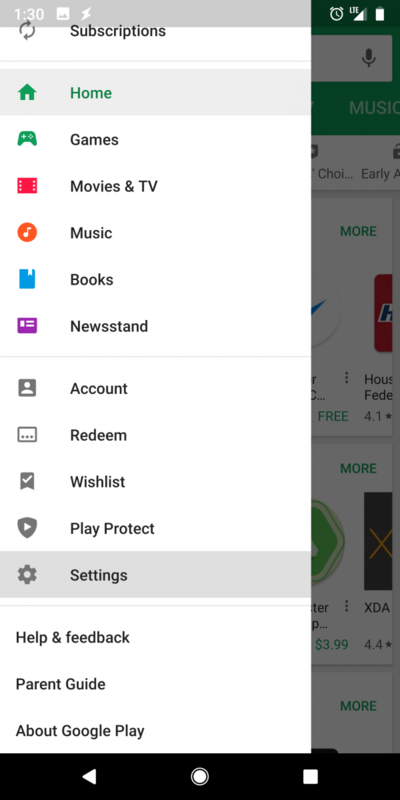 Here’s how to properly unblock your Android smartphone or tablet so you can use the Play Store! 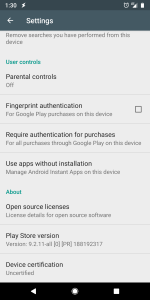 Your device will still say it is uncertified in the Google Play Store settings. This is normal. All this fix does is white-list your uncertified device so you can still use Google apps and services. Find your device’s GSF Device-ID. 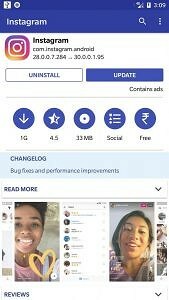 There’s a simple app on the Play Store called ‘Device ID‘, but since you obviously can’t access the Play Store I have mirrored the application here. 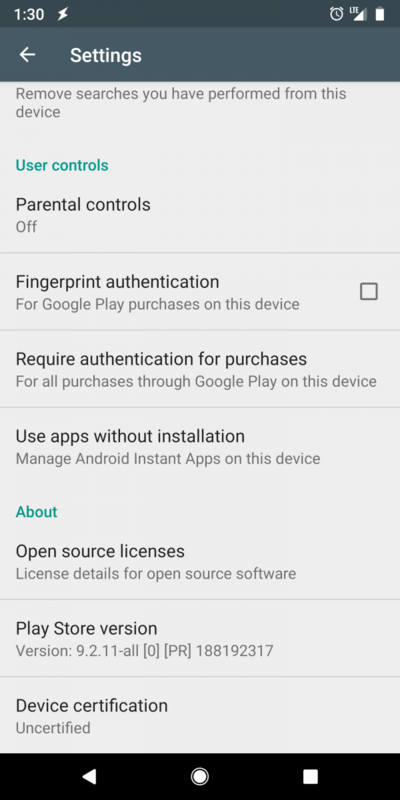 Enter your GSF Device-ID in the “Android ID” box. After you tap “Register”, your registered ID should appear on the page. This should allow you to use Google Play apps, but we can’t make any guarantees for every device out there. 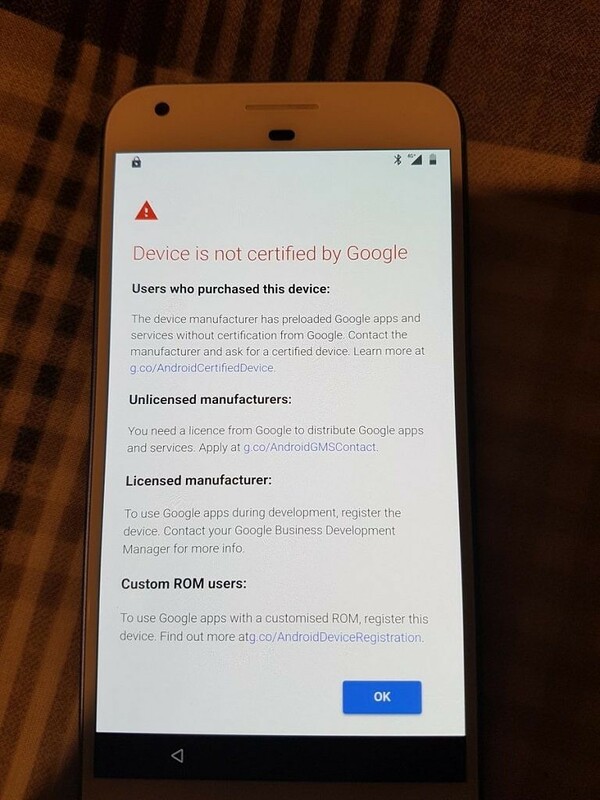 If for whatever reason adding your device to the whitelist doesn’t help, then unfortunately you’ll have to either live without Google apps, reach out to the company that made your phone to convince them to get certification, or buy another device. 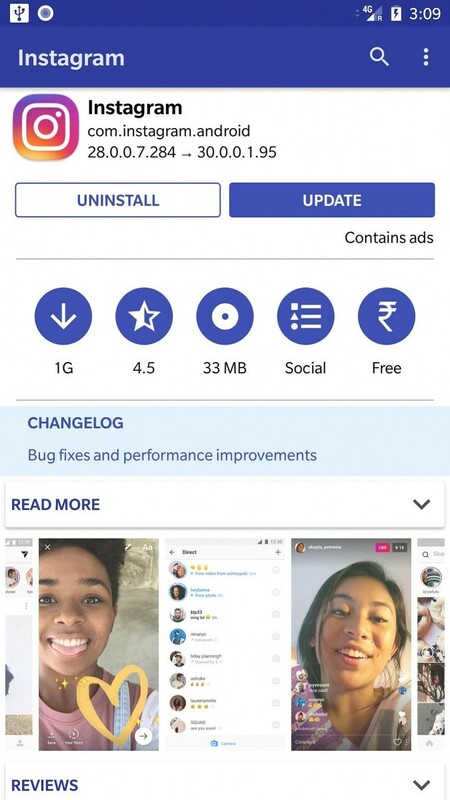 If you at least want to access the Play Store and some basic Google apps, there’s an alternative for those of you who don’t mind tinkering a little bit. Some people may not like the proprietary nature of Google’s apps. 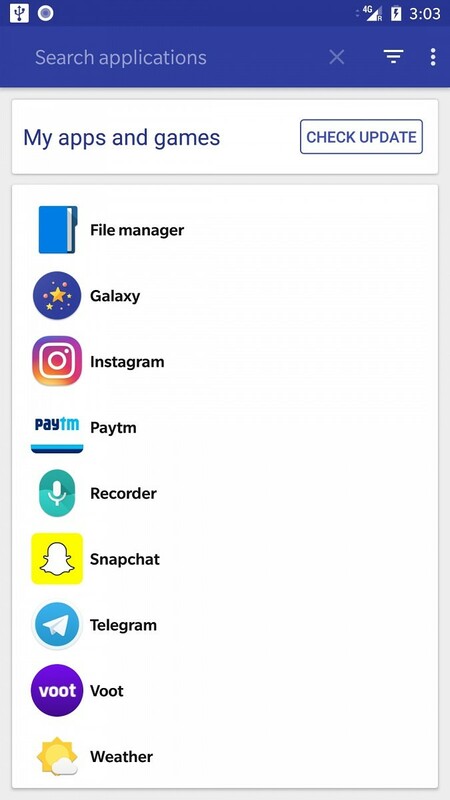 That’s why custom ROMs such as LineageOS are so popular among that crowd. You get access to a bunch of third-party apps that give you the basic functionality that you need. However, there’s a compromise solution out there called microG. 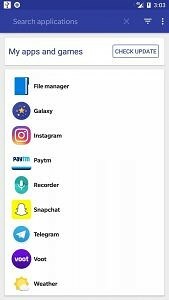 It requires a custom ROM to use, but it’s the best way to use Google apps and services without sacrificing privacy or battery life. Another alternative to the Play Store is to use an app such as Galaxy, which is a Material Design fork of the popular Yalp Store that scrapes Google Play for apps. If anything changes with respect to the initiative to block uncertified devices from accessing Play services, we’ll update this article.